Prepare your work environment. 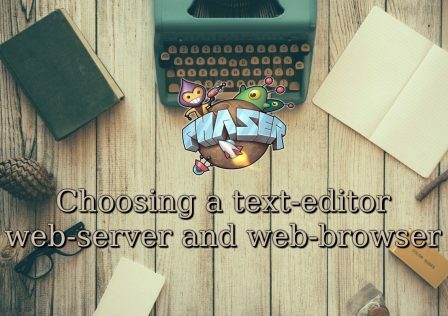 Choose a text editor and web server. Set up your own web server. Copyright 2017 Phaser.js Inc. - All Rights Reserved.